(2012.201.B0289B.0635, Oklahoma Publishing Company Photography Collection, OHS). (23158, Oklahoma Historical Society Photograph Collection, OHS). Lying in a frontal belt north of the Ouachita Mountains, the Winding Stair Mountains are a ridge that ranges east to west from Big Cedar to just north of Talihina, primarily in Le Flore County. With elevations reaching 2,400 feet above sea level, these mountains have some of the highest and most majestic peaks in the Ouachita region. Trees in this area include shortleaf pine, loblolly pine, southern red oak, white oak, flowering dogwood, and many others. Prehistoric hunter-and-gatherer groups occupied the area from around 8000 B.C. until farming began to take hold approximately A.D. 1. The Wichita occupied the region when European contact occurred. The Winding Stair Mountains were within the Choctaw Nation after their removal to Indian Territory in 1831–34. Pres. Ronald Reagan designated Winding Stair National Recreation Area in 1988. It consists of 26,445 acres and includes numerous campgrounds, an equestrian camp, an eighty-five-acre lake, and many hiking trails. Much of the range lies within the Ouachita National Forest, a protected federal property. A scenic drive, U.S. Highway 271, loops up the north side of the range and turns back at the summit, which rises to a height of 1,289 feet. The view from the peak provides a panorama of numerous ridges and the valley terrain below. 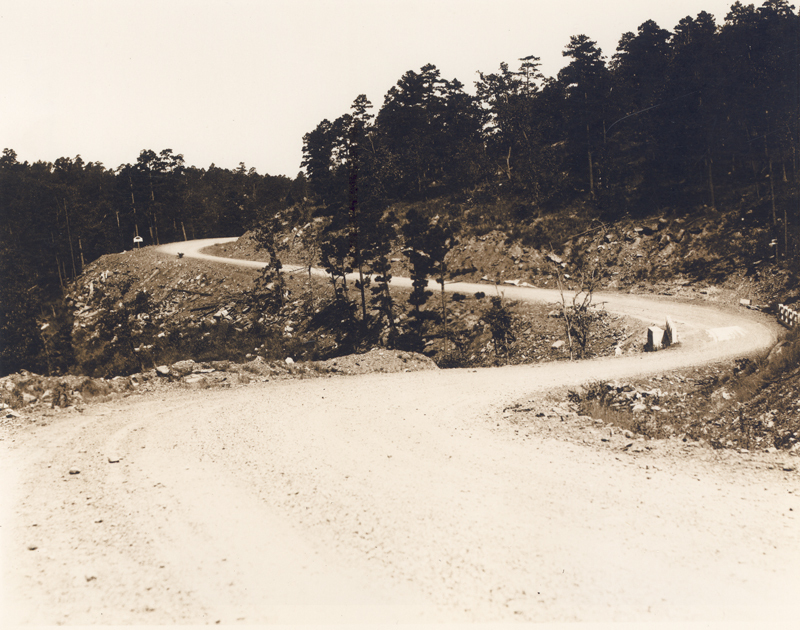 The first Oklahoma highway recognized as a National Forest Scenic Byway, Talimena Drive begins near the summit, at the U.S. Highway 271-State Highway 1 junction, and extends eastward through the Winding Stair Mountains on Highway 1. By the beginning of the twenty-first century travel and tourism was the area's fastest-growing industry. Don Kurz, Scenic Driving the Ozarks Including the Ouachita Mountains (Helena, Mont. : Falcon Press, 1996). Milton D. Rafferty and John C. Catau, The Ouachita Mountains: A Guide for Fishermen, Hunters, and Travelers (Norman: University of Oklahoma Press, 1991). 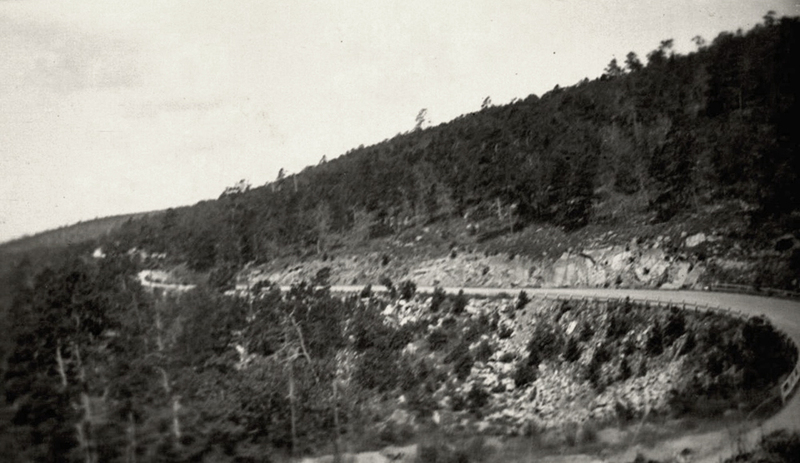 Shayne R. Cole and Richard A. Marston, "Winding Stair Mountains," The Encyclopedia of Oklahoma History and Culture, https://www.okhistory.org/publications/enc/entry.php?entry=WI027.